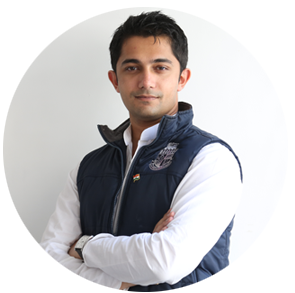 Aalim Javeri serves as the Chief Operations Officer of the All India Professionals’ Congress and is in charge of the administrative and operational functions of the AIPC, nationally. Aalim has extensive experience in parliamentary affairs and political action strategy. 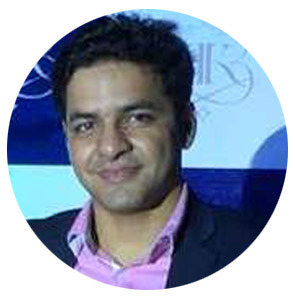 He also has work experience with the United Nations in India and in the field of private equity. Aalim has also worked with children undergoing rehabilitation for developmental challenges. In his spare time he is the host of an online cooking page for children. 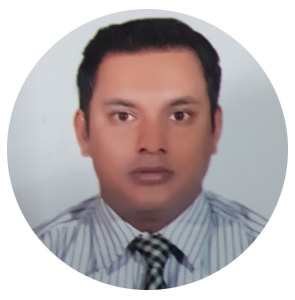 Shri Arnab Dey have 15 years of experience in corporate Logistic Industries. He has worked associated with Congress Mainstream Media for 3years. 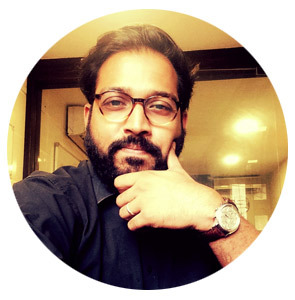 Roshan Santhalia is the Regional Operations Officer for the North India zone consisting of Jammu & Kashmir, Himachal Pradesh, Haryana, Punjab, Delhi, Uttar Pradesh and Uttarakhand. He takes care of the routine operations and activities of his zone which includes co ordinating and communicating with the AIPC State Leaders of the various states as mentioned above. He also plays an important role in being the first point of contact for the State and Chapter leaders across the above mentioned states for all operation and activities related issues. Roshan is instrumental in providing best possible support to his Regional Co - Ordinator i.e. Mr. Salman Soz. Roshan completed his B.A. (Hons) LLB from NALSAR University of Law, Hyderabad in 2011. Subsequently, he pursued his MSc in Criminology and Criminal Justice from the Faculty of Law at Oxford University. He is a full time practicing lawyer at the Delhi High Court and runs his litigation chambers in the name of “Santhalia Law Chambers”.